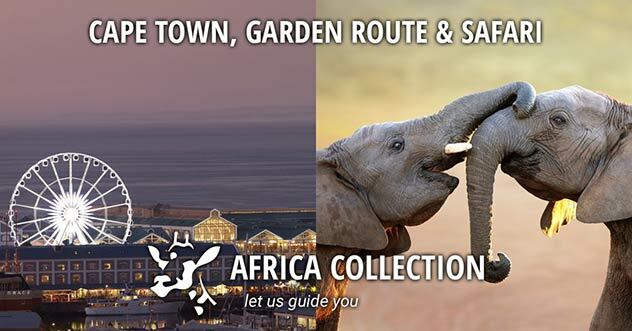 Welcome to Africa Collection. 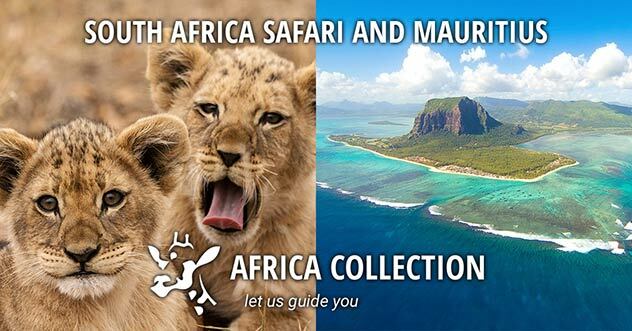 Congratulations are in order for finding one of the leading Southern Africa and Indian Ocean Island tour operators around, ensuring you have the most memorable and exciting trip, custom designed around you! 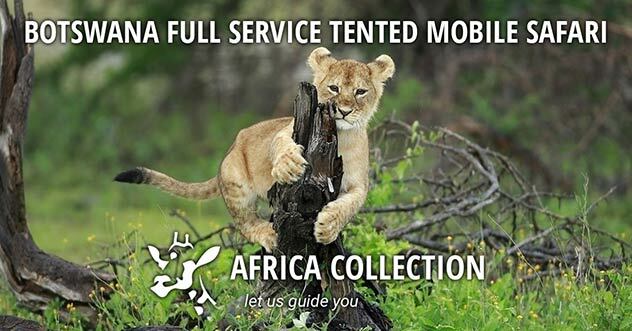 Choosing Africa Collection as your travel partner means that you will not miss out on any of the amazing holiday experiences on offer in the numerous holiday destinations we specialise in, whilst at the same time giving you the peace of mind that our vast travel experience will be at your disposal. From advice on driving tips and immunisations, to what travel documents will be required for parents travelling with children, and so much more. 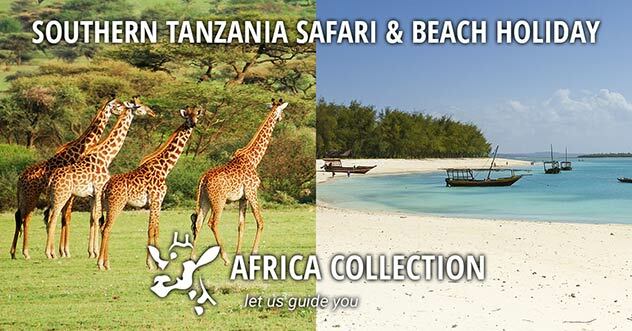 All we expect from you is to relax the days away on sun drenched tropical beaches; get up a little early so you can spend time experiencing a true safari in Africa in the company of the Big 5; put on your brightest smile while we take you on an adventure of your choice; or possibly an adrenaline filled activity to cross off your bucket list; then get your taste buds ready for some gourmet cuisine and spectacular wines. 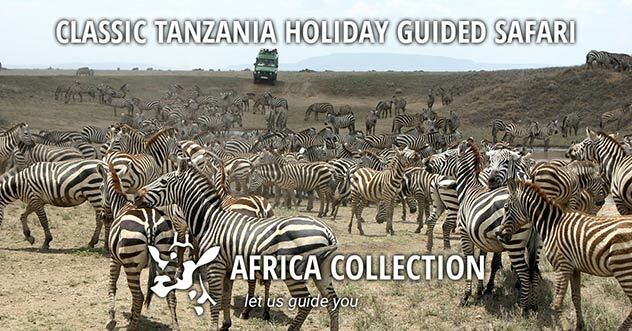 You can either look through our predefined holiday itinerary packages to get an idea of what we can, and have done, in the past. 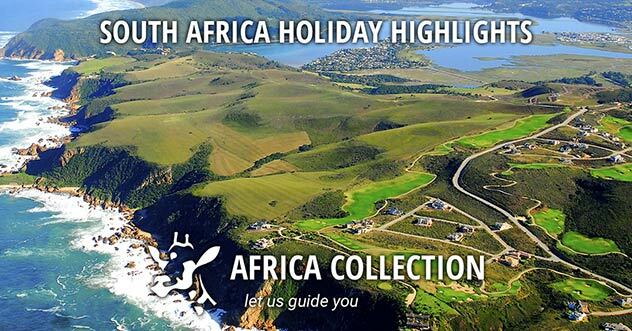 Or take the easy road and hit the “Make An Enquiry” button at the top of any page to send us a summary of what you have in mind for your next ideal holiday. 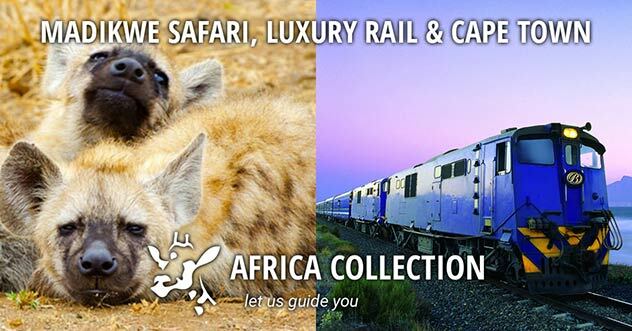 One of our travel specialists, with first hand experience in your chosen holiday destination, will then be in touch. 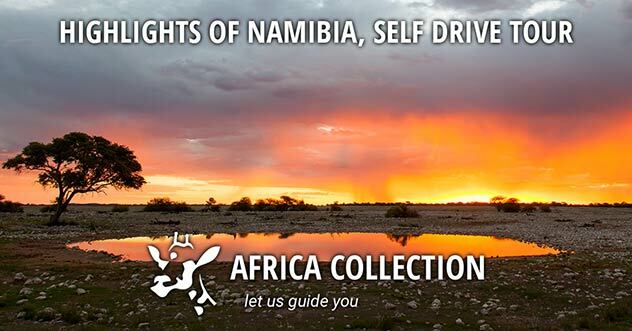 If you have a quick question that you would like to discuss, please feel free to open the Live Chat window at the bottom of any page and we will go out of our way to assist. 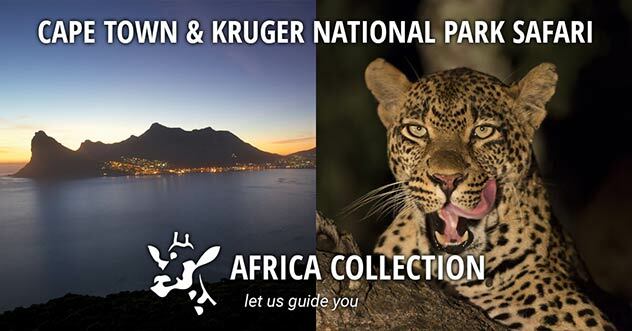 For those seasoned travellers that enjoy a little research, we have tried to include as much information as possible on each destination we cater for. 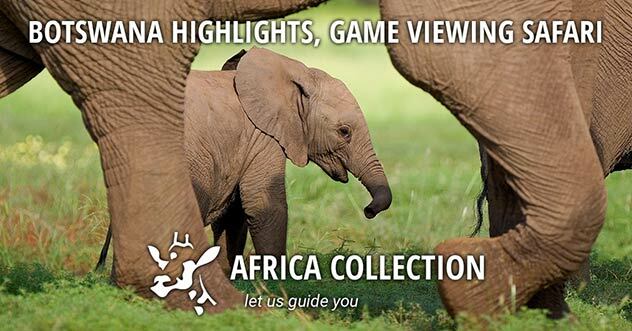 As well as on activities you might enjoy, and on each hand-picked accommodation establishment we recommend, with current imagery and (where available) short video introductions too. Think of it like a preview of forthcoming experiences!